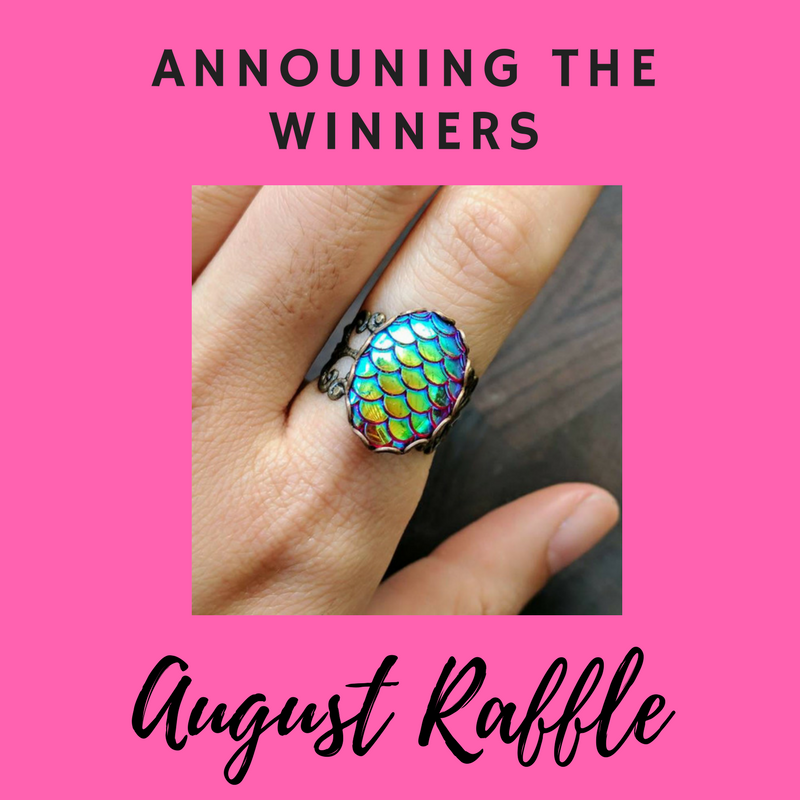 Announcing the August Raffle Winners! 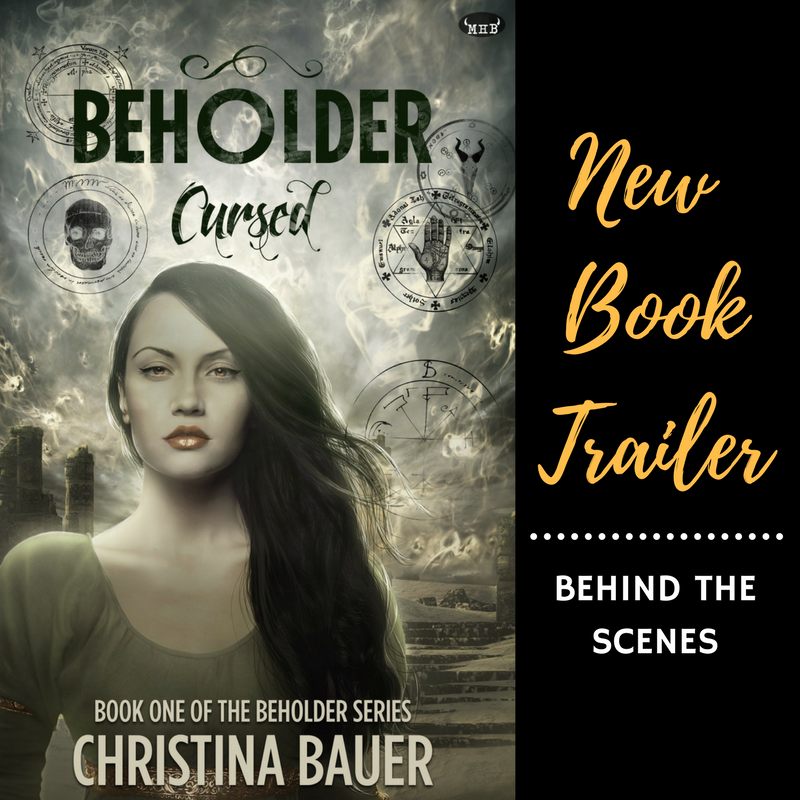 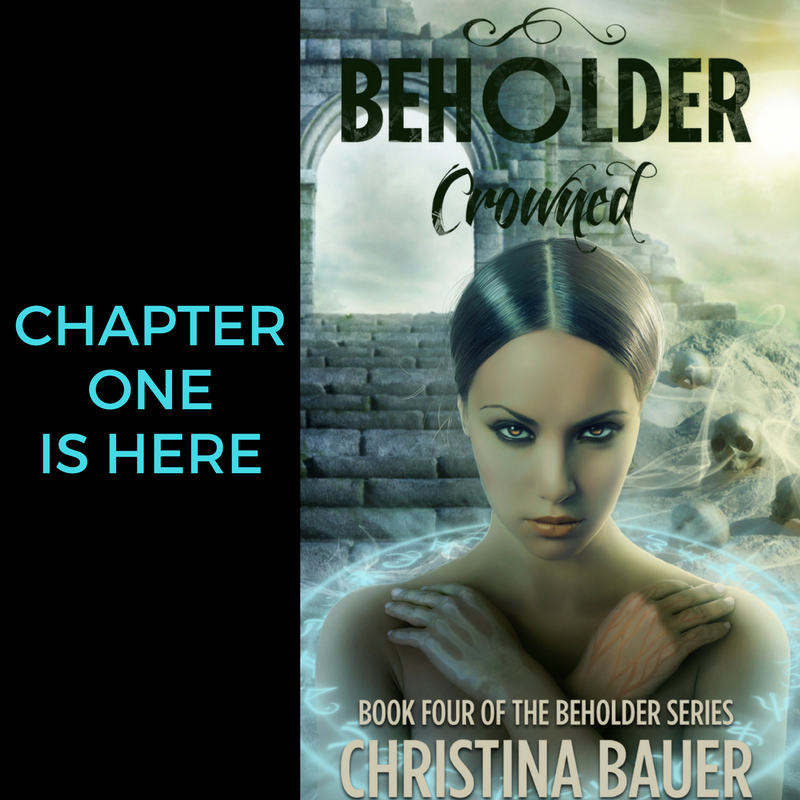 For those of you following my BEHOLDER series, you may have wondered: What the f*ck is Elea’s problem? 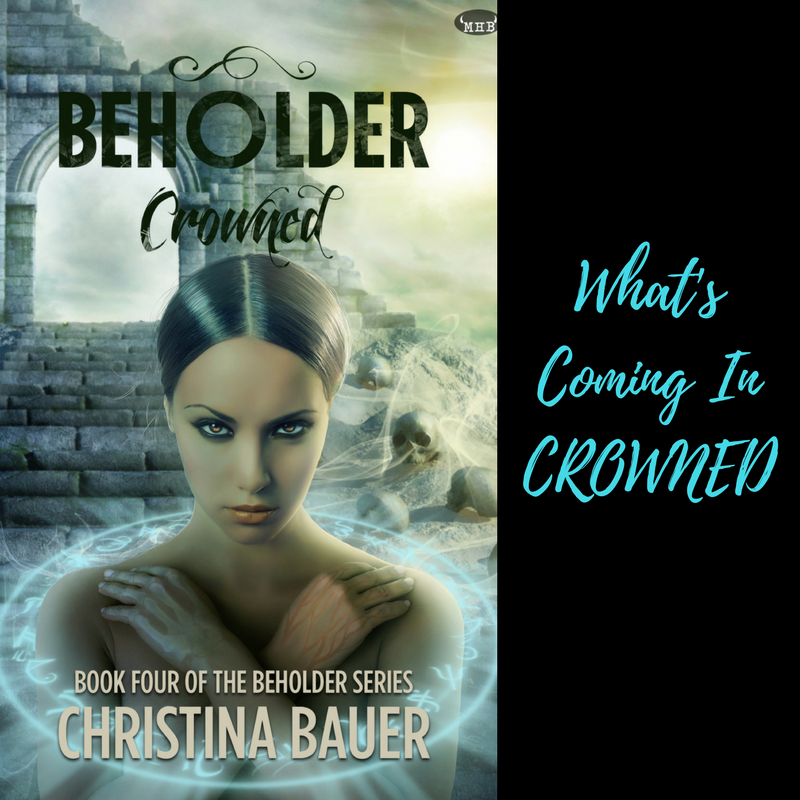 Why won’t she take the Necromancer “crown” already? 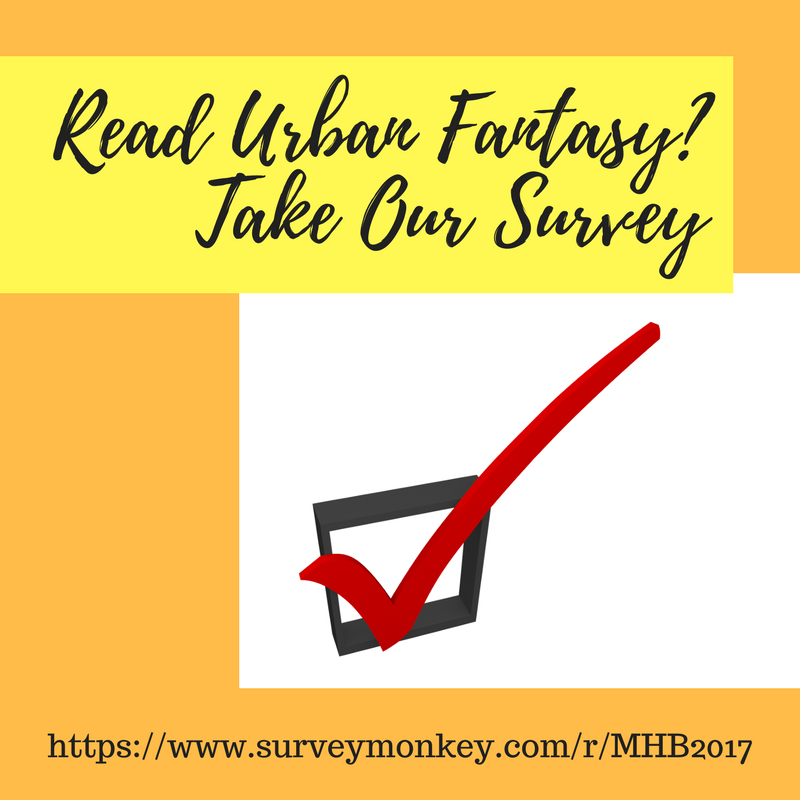 Take Our Survey & You Could Win $50! 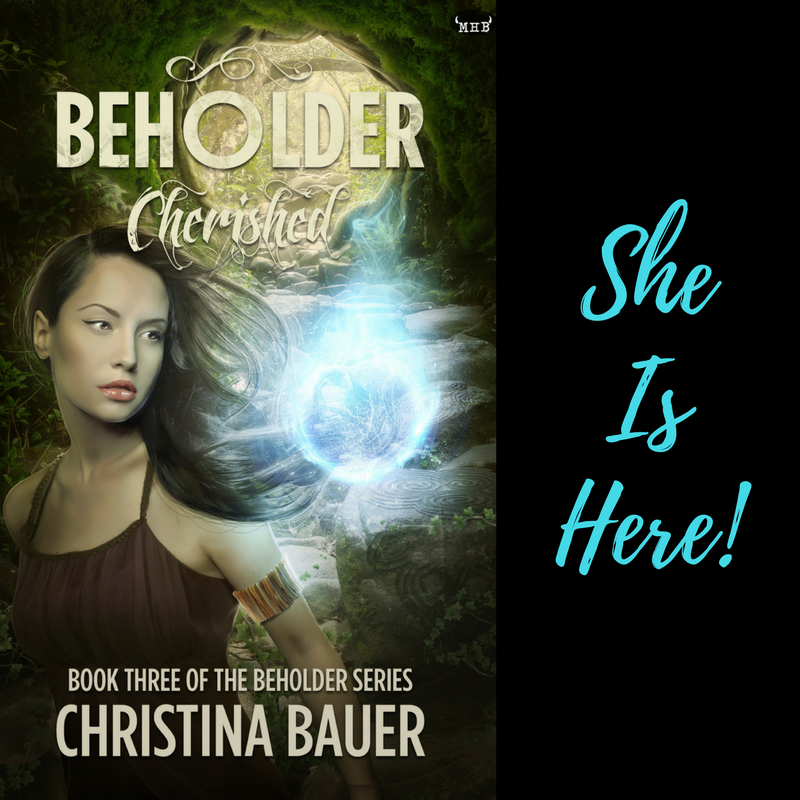 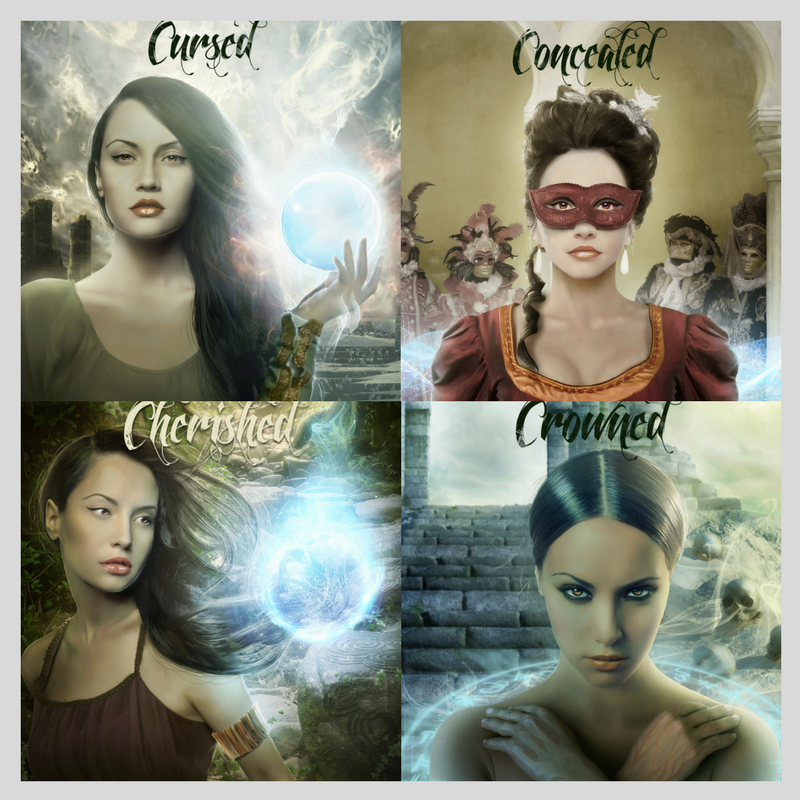 Happy Book Birthday to CHERISHED! 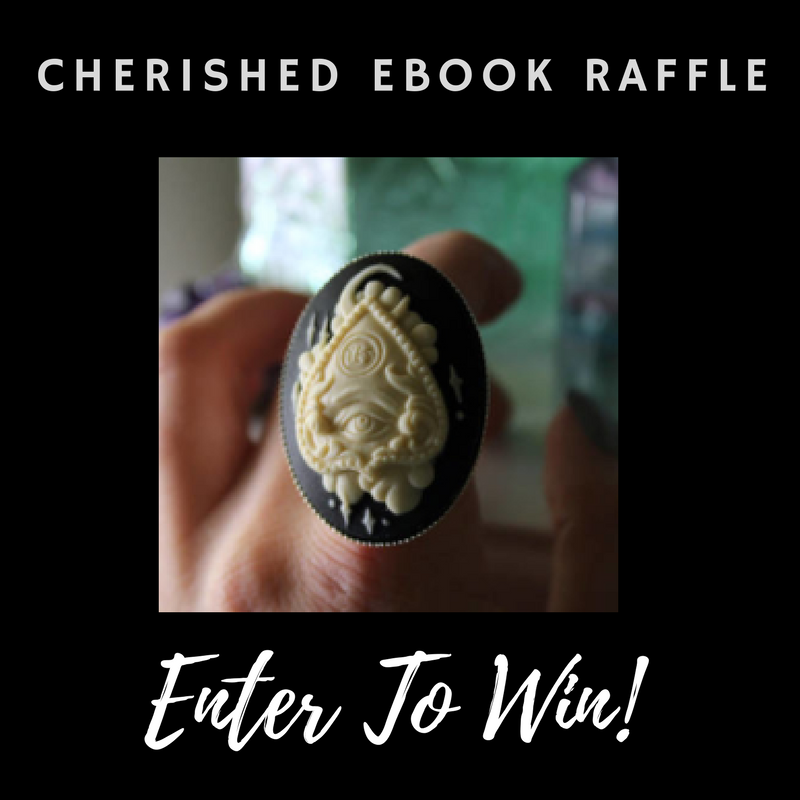 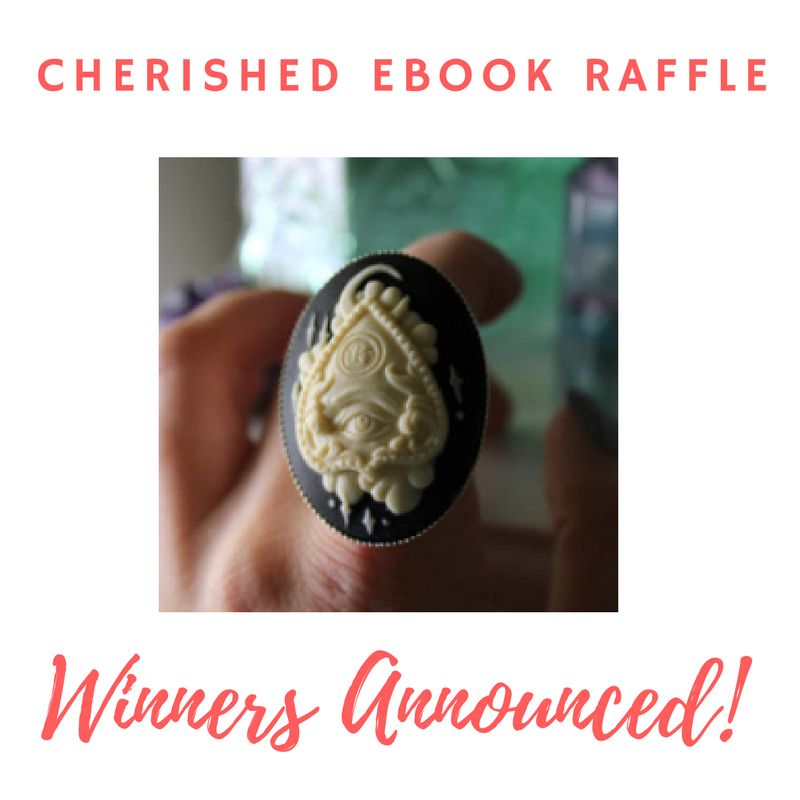 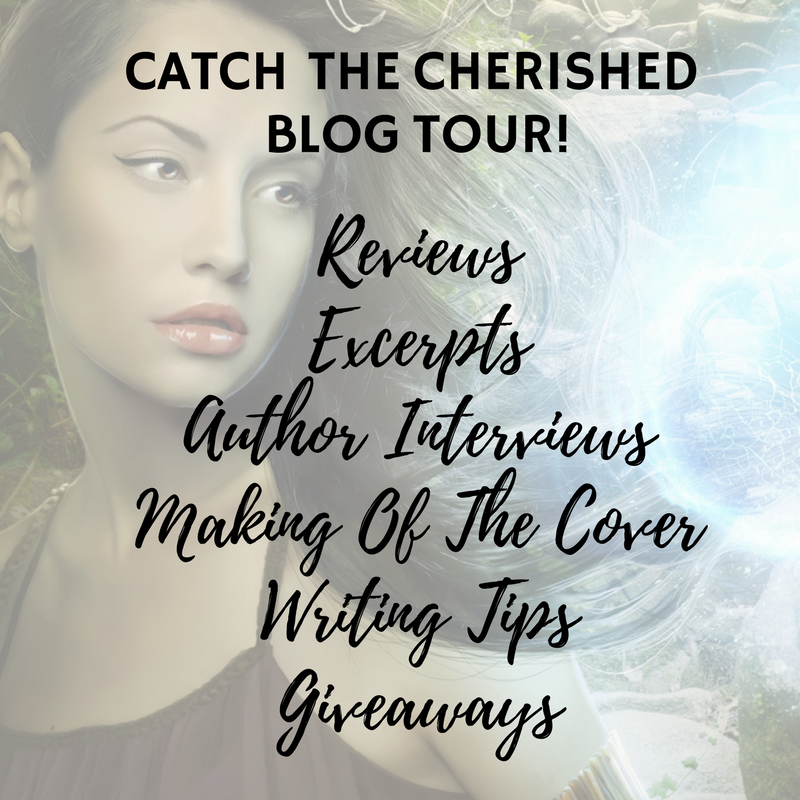 Catch The CHERISHED Blog Tour!